Another Sunday is upon us, which means a dawn of another week (pre-monday blues anyone?) with more games for all you console lovers. We now have the list of games that will be coming to the Xbox One this week (January 22 to January 28) and there are some pretty amazing ones in there. 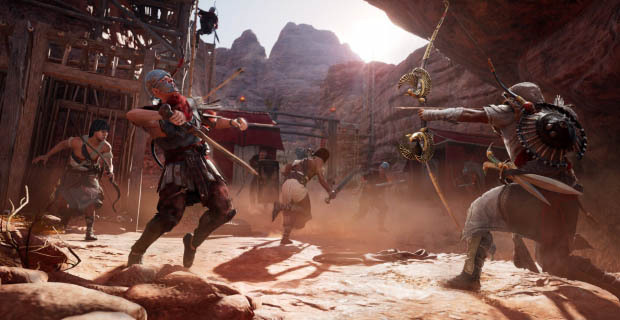 ‘The Hidden Ones’ DLC is set four years after the events of Assassin’s Creed Origins and puts Bayek in conflict with a Roman force. The DLC expansion also adds the Sinai region to the game, along with a new storyline, weapons and costumes. The DLC will be out January 23. 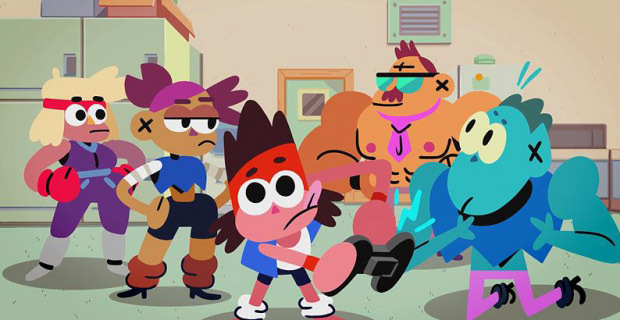 OK K.O is based on the hit Cartoon Network show, with the protagonist ‘K.O’ punching, kicking, and sliding his way through Lord Boxman’s thugs, in an attempt to save Lakewood Plaza Turbo. OK K.O is a story driven adventure game with action packed moments. The game will be out on January 23. 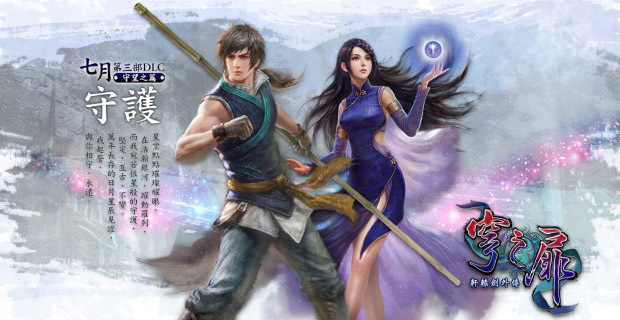 A series that first debuted 25 years ago, Xuan Yuan Sword is based on Chinese mythology and draws heavily from its culture, historical events, and figures. In this new addition, players will find themselves in a mysterious and sacred kingdom. The game is coming to the Xbox One on January 24. 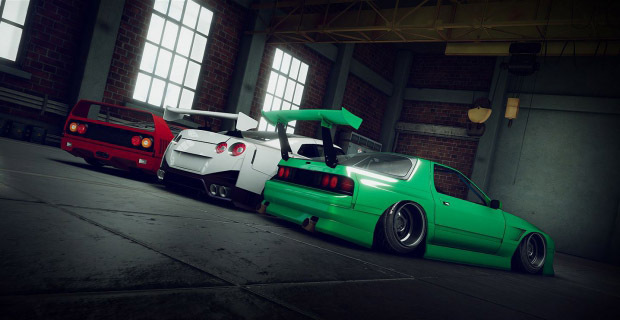 Racing and drifting fans, this one is for you. Drift Zone is a game where you can buy new cars, upgrade them and race them in varying tracks to climb up career ladder. The game will be available for the Xbox One on January 26. 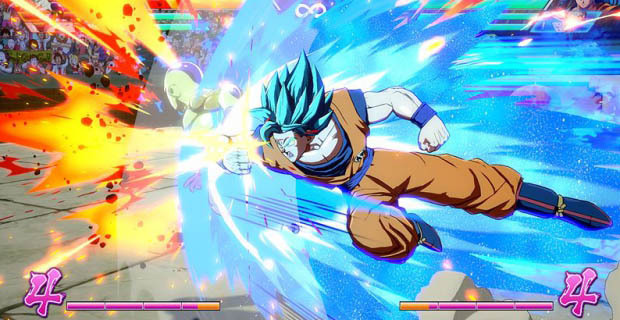 Dragon Ball FighterZ brings amazing anime style graphics to your Xbox One. You can build your team of epic fighters, master the skills required to perform high speed combos, and have a lot of Dragon Ball Z style fun. The game is enhanced for the Xbox One X, so expect much better performance with the Xbox One X. The game will be available on January 26. 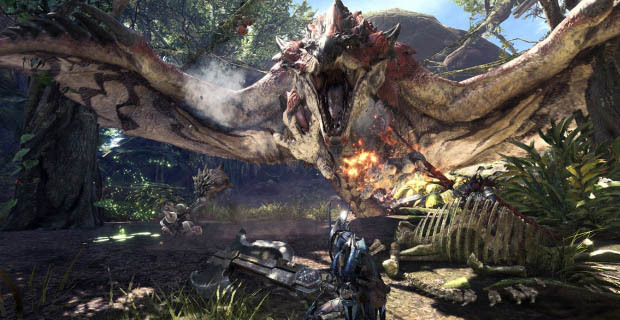 Yet another game enhanced for the Xbox One X; Monster Hunter: World makes you take on the role of a hunter, and kill ferocious monsters. 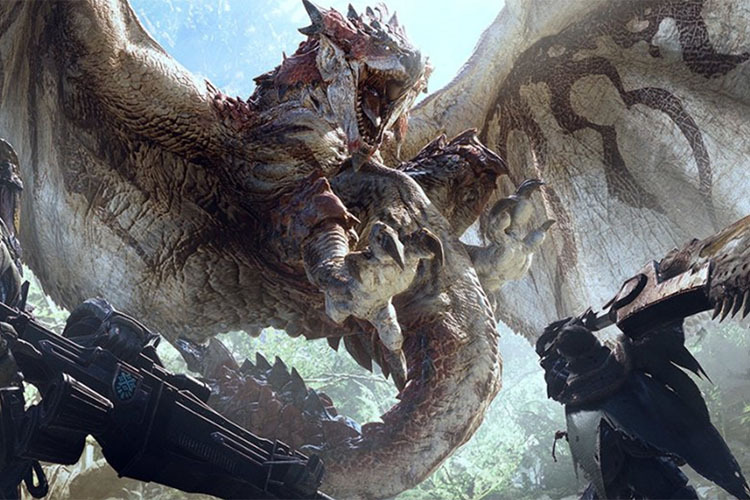 The game allows players to use the environment and its inhabitants to their advantage, in order to gain the upper hand against monsters. The game will be available on January 26.